Brian and Jacqueline Volpe produce quality Merino Wool Fiber for spinners and felters, as well as Merino wool yarn for knitters and crocheters. 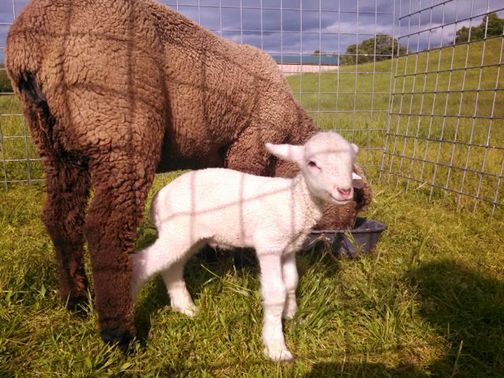 They are a small family fun farm which is one of the ONLY farms in the region that produces 100% Merino Wool. This is your source for locally raised Merino wool fiber. They welcome visitors to the farm for purchasing and also to tour. Appointments are necessary. You can also buy online at their website http://www.foxandhoundmerinosheep.com. You can also find ads on Craigslist, Ebay and their Esty store.